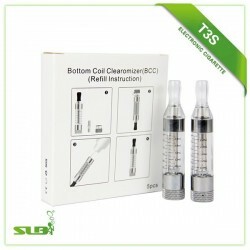 T3S bottom coil Clearomizer with 3ml liquid capacity. 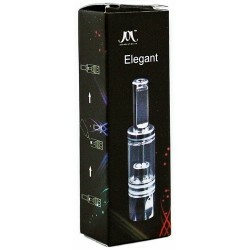 This clearomizer has the resistance at the bottom (near the battery). 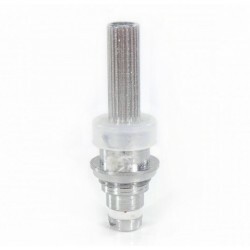 Resistance is threaded and can be replaced when the old one no longer works. 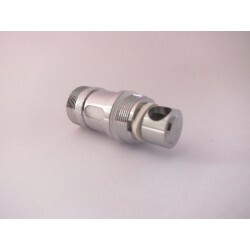 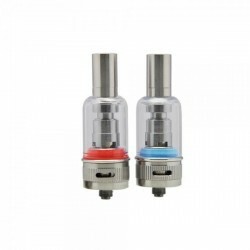 Unscrew the atomizer base and old resistance and replace it with a new one. 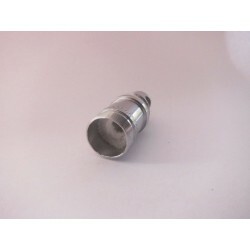 Clear plastic mouthpiece cannot be unscrewed. The price shown is for 1 (one) piece.